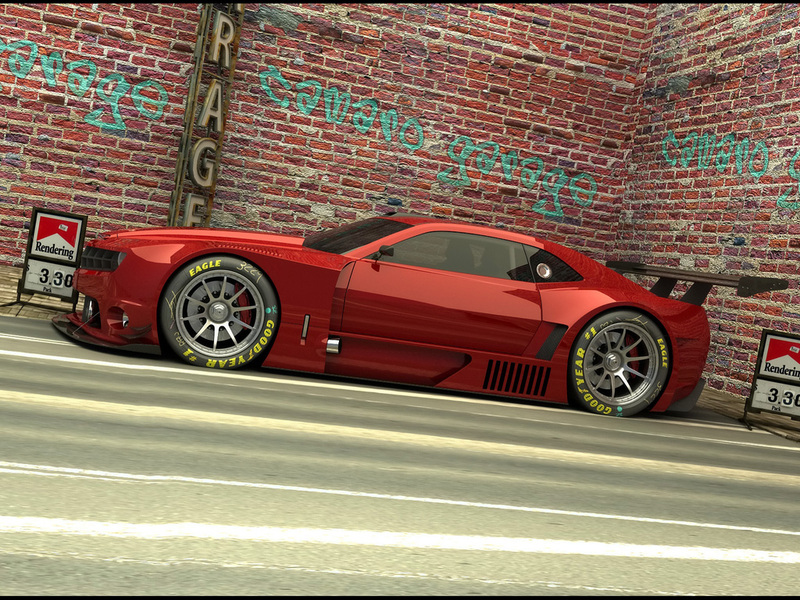 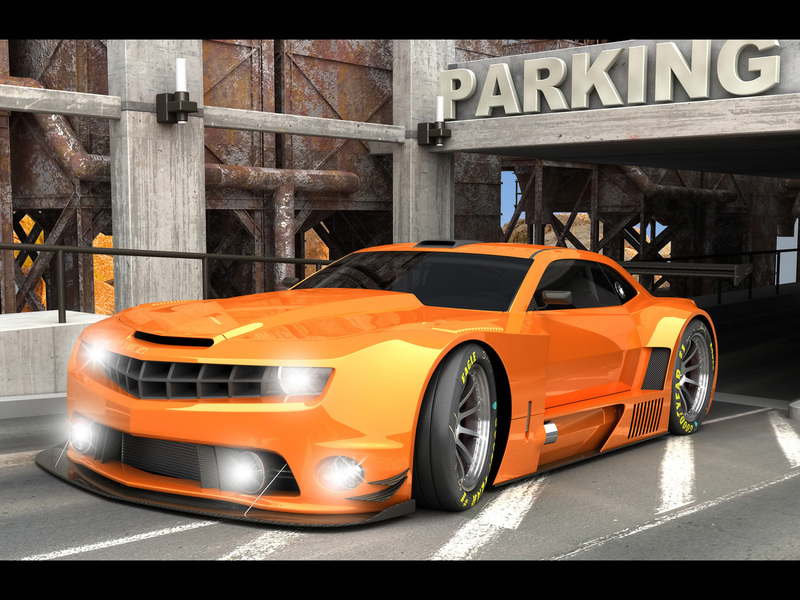 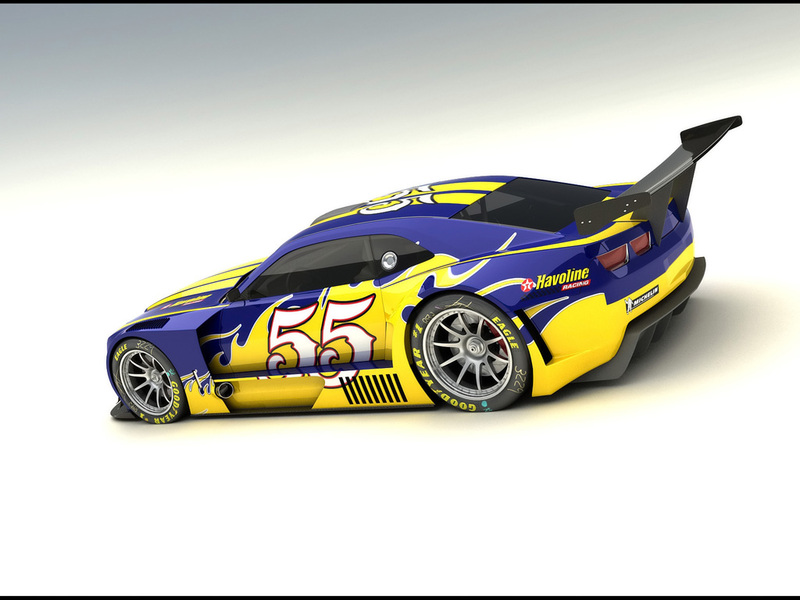 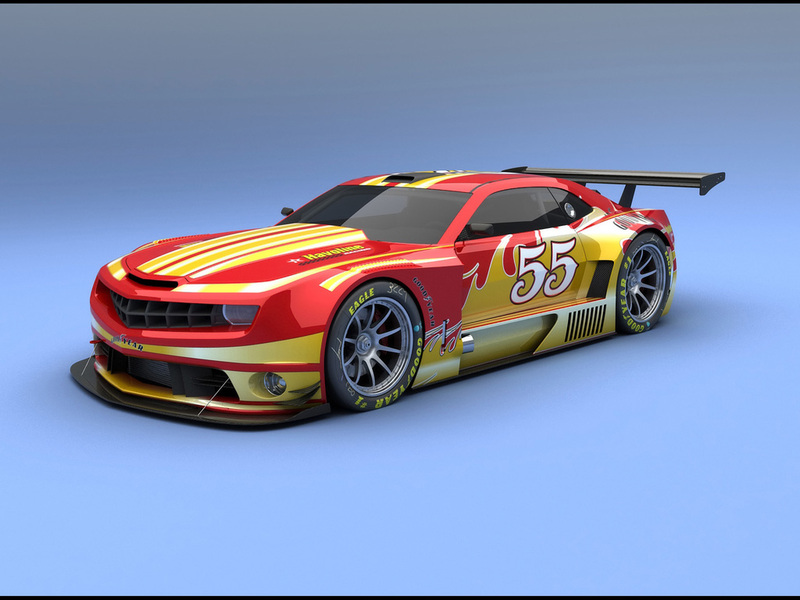 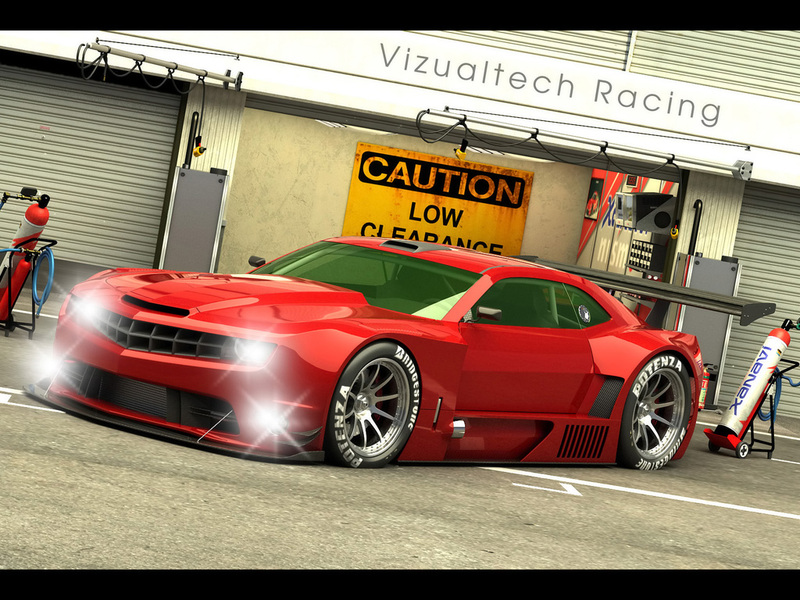 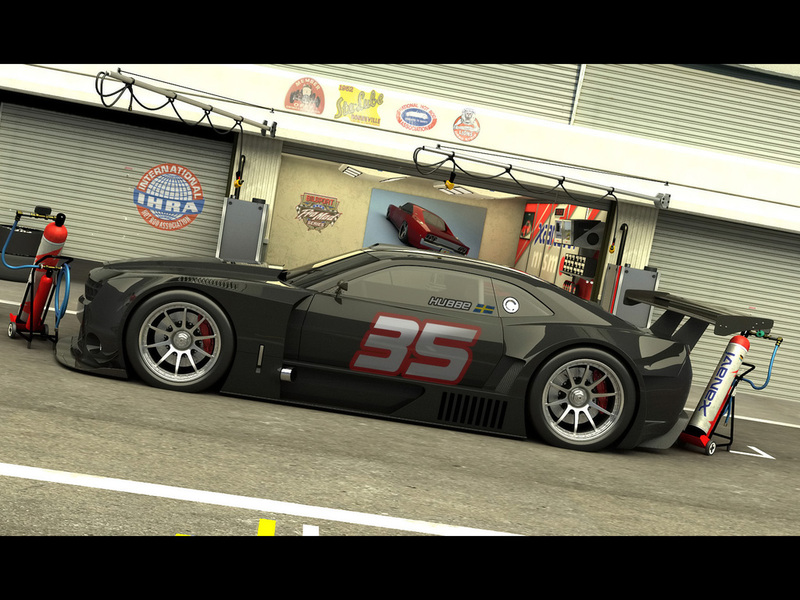 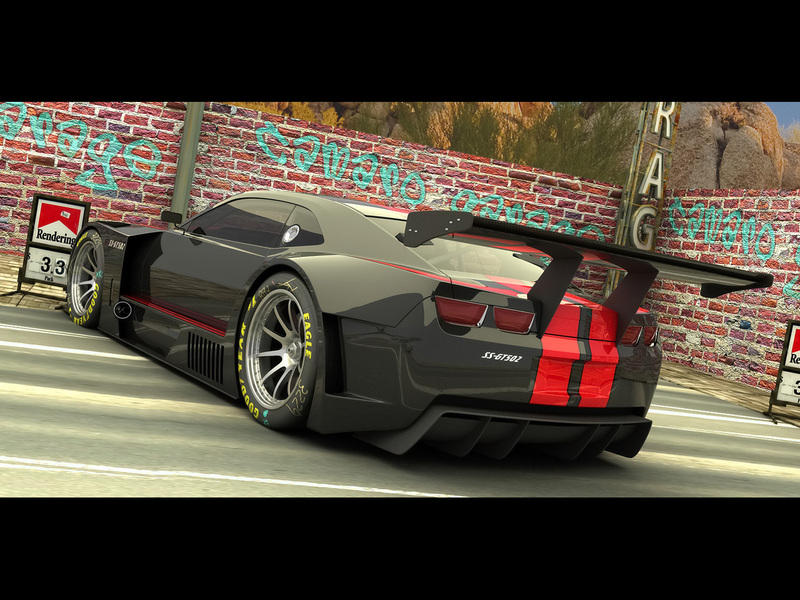 Check out this ALMS Camaro GT car rendered by VizualTech design studio. 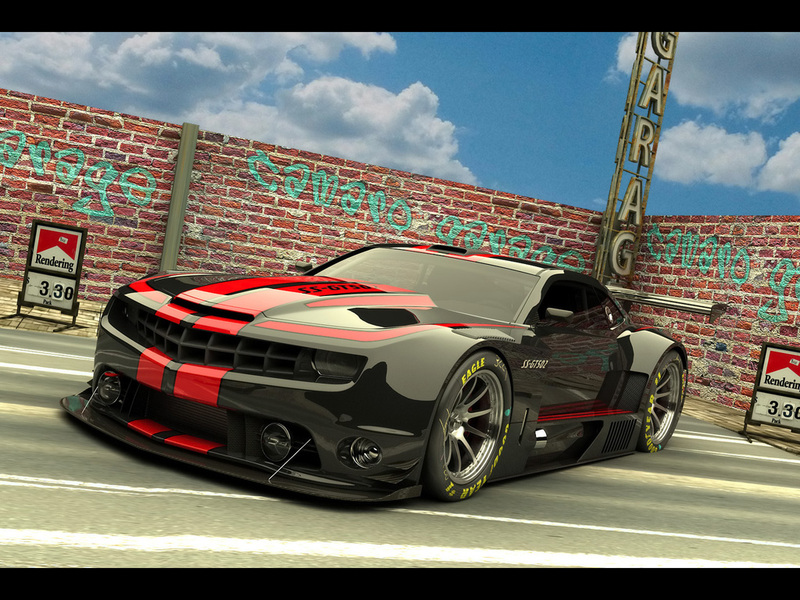 That extra low stance, wide body, huge vents, GT spoilers and diffusers look like the real deal Camaro GT. 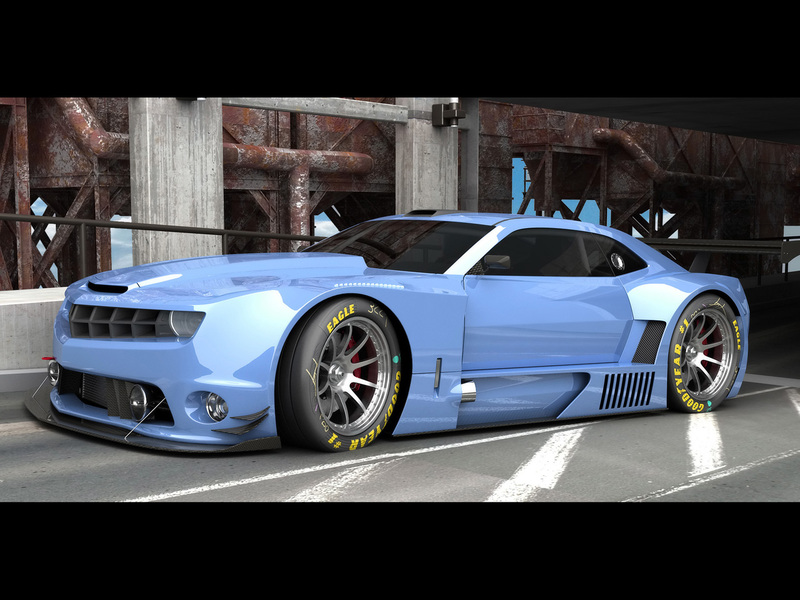 The wheels, tires, downforce equipment whisper this Camaro is intended to the holly grip.